In the days since Council Member Rory Lancman and Queens Senior Executive Assistant District Attorney James Quinn debated about the future of Rikers Island, one specific exchange about Kalief Browder has garnered national attention. While defending the proposal to close jails on Rikers Island and open four “borough-based” jails, Lancman — a potential candidate in the 2019 Queens DA race — frequently described how the bail system keeps low-income defendants in detention simply because they cannot afford to the pay bail. He cited the experience of Browder, a 16-year-old from the Bronx who was arrested for stealing a backpack and held on Rikers for three years — including two in solitary confinement — because he could not afford to pay bail. Ultimately, Browder’s C Felony charges were dismissed. 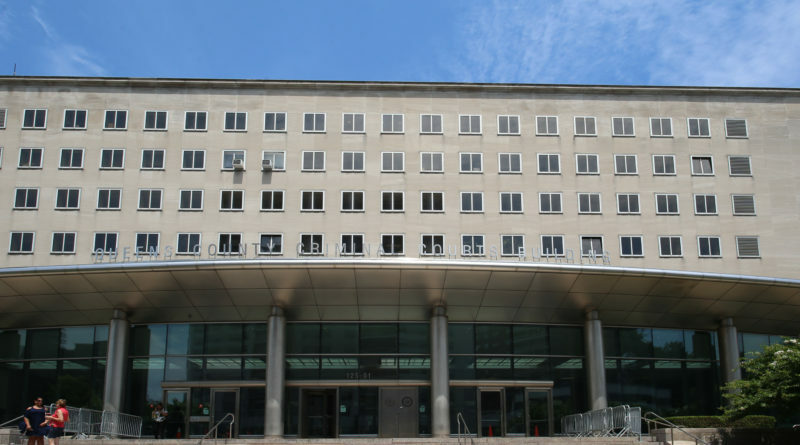 Two years after his release, Browder committed suicide. 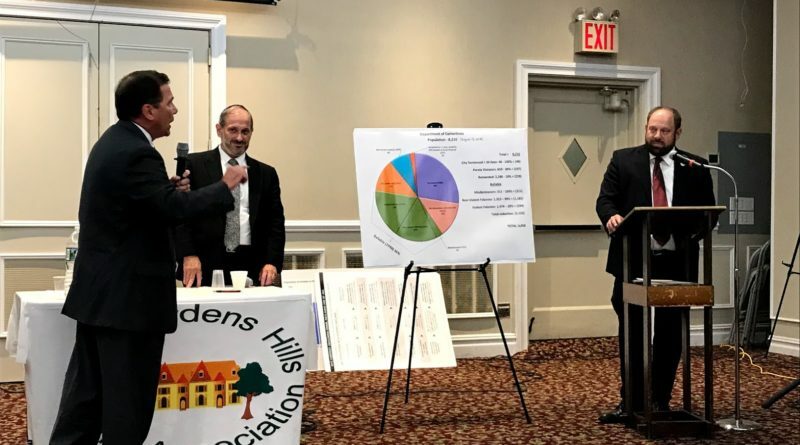 Council Member Rory Lancman faced off against Queens Assistant District Attorney James Quinn in a heated debate about the future of Rikers Island at the Young Israel of Kew Gardens Hills Wednesday night. Of the many accusations, complicated budget scenarios and impassioned declarations volleyed back and forth between the two men and audience members, one exchange seemed to crystallize the fundamental difference of opinion on the future of the massive jail complex — and on broader criminal justice reform. 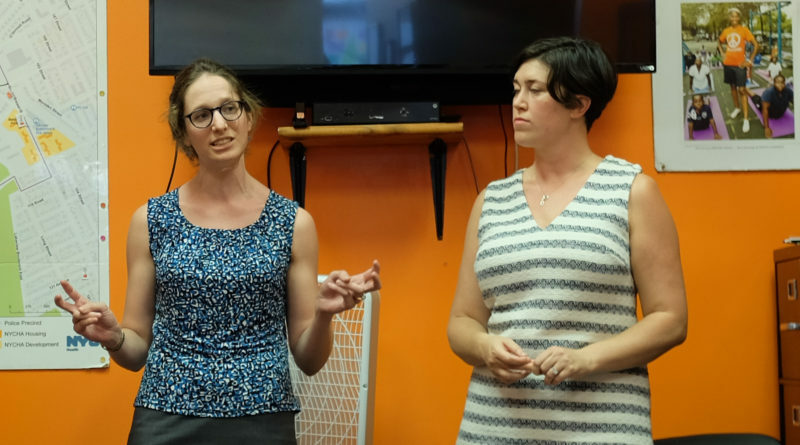 “A movement doesn’t look at details,” Quinn said, before outlining budget underestimations and hammering what he considered impracticalities, like where the city would house inmates during the development of four proposed “borough-based” jails. An hour later, Lancman addressed the specific statement in his closing remarks. 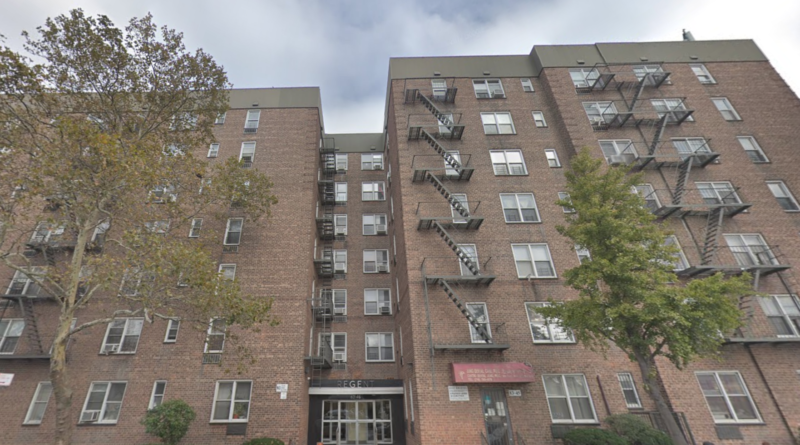 On Friday, the Legal Aid Society announced that it had filed a lawsuit in Queens Housing Court on behalf of 45 tenants of Regent Apartments in Elmhurst who have gone without gas since January. 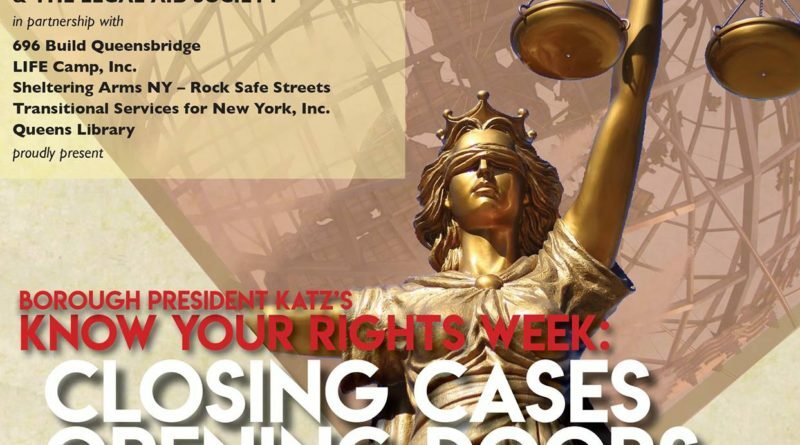 Legal Aid filed the action Regent Equities LLC, New York City Department of Buildings Department of Housing Preservation and Development to compel the restoration of gas for cooking in the apartment complex. Queens County Criminal Court. Eagle photo by Andy Katz. Gov. 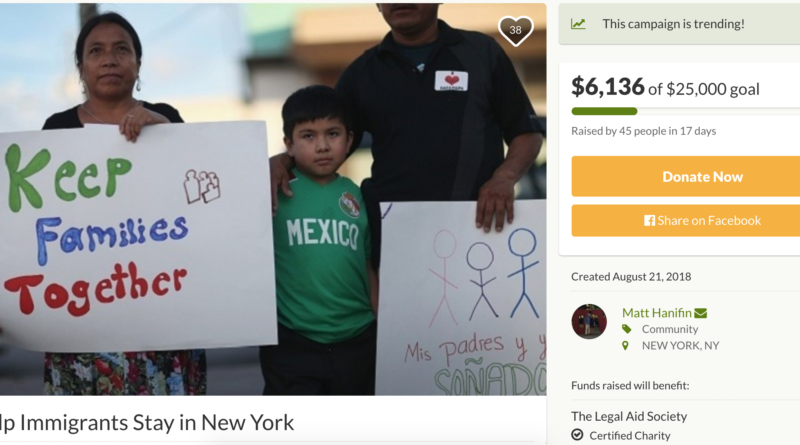 Andrew Cuomo’s eleventh hour decision to sign a law creating the nation’s first prosecutorial misconduct commission has received mixed responses from the Queens legal community and borough lawmakers. The law, which passed both chambers of the state legislature earlier this year, will create an 11-person panel to oversee misconduct committed by prosecutors. That panel would consist of appointees made by the governor, legislature and the Chief Judge of the State Court of Appeals, a seat currently held by Hon. Janet DiFiore. 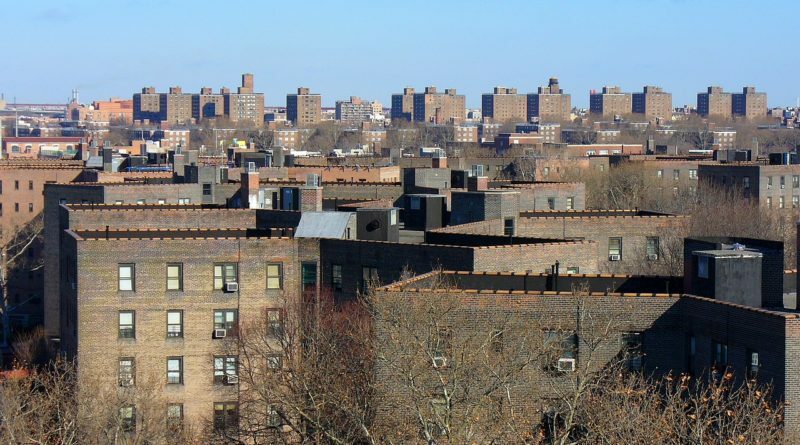 A year-long investigation concluded Wednesday with the arrest of 22 people inside the Queensbridge Houses in Long Island City, including 3 for low-level marijuana possession. The Queens District Attorney’s office announced the bust in a press release Thursday morning, which listed the names and charges for the 22 people arrested. Of the 22 defendants, one was charged with criminal possession of a firearm and another with possession of an undisclosed weapon. Nine are charged with 7th-degree criminal possession of a controlled substance — the lowest-level criminal drug possession charge —and three are charged with marijuana possession. Roughly 25 Queens residents visited Life Camp in Jamaica to take the first step toward a second chance Monday night. 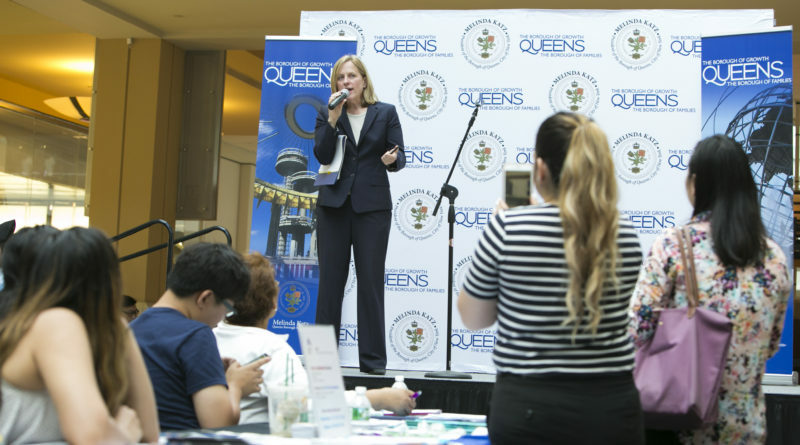 Queens Borough President Melinda Katz and the Legal Aid Society hosted the first installment of “Know Your Rights Week,” a series of confidential workshops to help New Yorkers with certain 10-year-old, non-violent convictions apply to have their records sealed under a 2017 state law. It was supposed to steer people with criminal convictions toward a second chance, but so far, a state record-sealing law has been stuck in first gear. Though court officials estimated that hundreds of thousands of New Yorkers with criminal convictions could potentially qualify to have their records sealed under a 2017 statute, only a few hundred have benefited statewide. In Queens, just 24 people with criminal histories have had their convictions sealed since the law went into effect, according to officials in the District Attorney’s office.